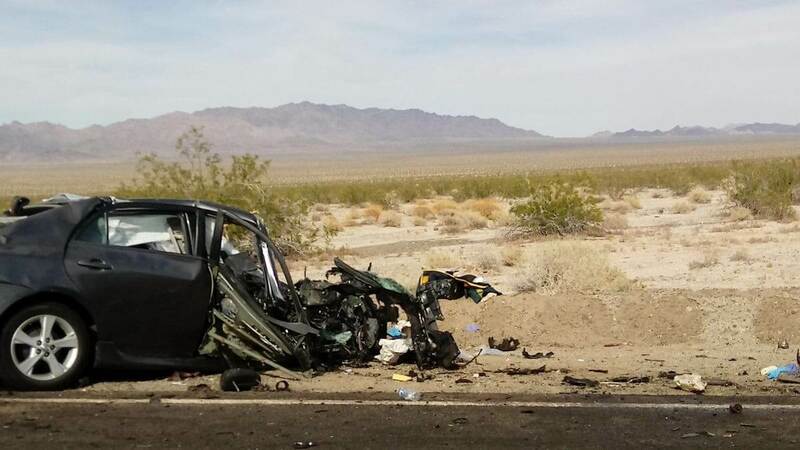 Six people were reportedly killed in a head-on crash involving two cars in Northern Arizona. According to the Arizona Department of Public Safety, the accident took place at the north of Flagstaff and south of Tuba City on the evening of Saturday, 5th of January. The collision involved a maroon Kia passenger car which collided with a black Hyundai passenger car on US-89 at milepost 471.3. The accident involving both the cars took the life of six people. There were two people killed in the Kia while four passengers of the Hyundai car lost their life. Based on an email sent to The Arizona Republic by DPS trooper S.E. Stice, the Kia was above the speed limit and was moving in an unsafe manner which may have led to the collision between both the cars. Moreover, the investigation is also underway to determine whether alcohol played a part in the accident. All the six victims are reported to have died at the spot, and there were no survivors in the clash. The identities of all six victims could not be figured out, and the investigation is underway to locate their relatives. The Navajo police have informed that driver and passenger in the Kia car were relatives, but there has been no such notification for occupants of the Hyundai car, and it is possible that they could not be family members. At this time, it has not been confirmed as to what led to the collision between the two cars. DPS didn’t say which driver went ahead and crossed the double yellow line and slammed into the other driver. Troopers also did not point out factors such as alcohol, drugs or speed as the cause of the accident. It’s been a frightening start to the New Year on AZ Highways. There have been seven fatal crashes in the past few days, and therefore people need to slow down and drive safely and be more cautious about their safety.